Today in this technology driven lifestyle most of our work has confined us around our desk and taking good care of health has become more important than before. Practicing Yoga helps us not only staying fit physically and mentally but also in developing compassion, kindness and optimism. As we all know Yoga is an ancient art for the development and harmony of the body, mind and spirit. It empowers us by bringing the sense of peace and wellbeing within us. But as our life has become much more occupied than before and taking out time for our own health remains a big challenge. Our years of practice and teaching has made us realize that instead of just preaching yoga postures it is better to conduct yoga sessions in an engaging and fun way which is worth more in your limited time and create an everlasting experience. With this school of thought we started Happiness Yoga, to spread happiness and fulfillment we have received from Yoga and enable people to deepen their experience of life through this. As Yoga strengthen our connection with nature, we frequently conduct events that keep us aligned with this belief , be it world environment day or international yoga day we always contribute our bit. Our attempt is not to limit you with 60 mins of session but to empower you through yoga that keeps you charged up & put you on the journey towards a healthier and happier life 24x7. 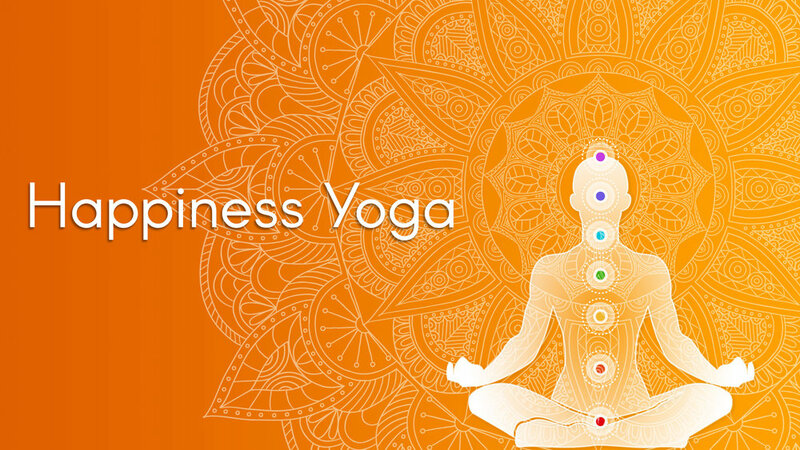 Happiness Yoga is an attempt to spread the happiness & fulfillment across the world. Happiness Yoga is an attempt to spread the happiness & finding our connection with nature. Come Join us and walk along with us on this divine path of elevation.